With the General Data Protection Regulation (GDPR) and other innovative legislative initiatives, the European Union has become the international leader in the fast-developing field of data protection and data privacy law. 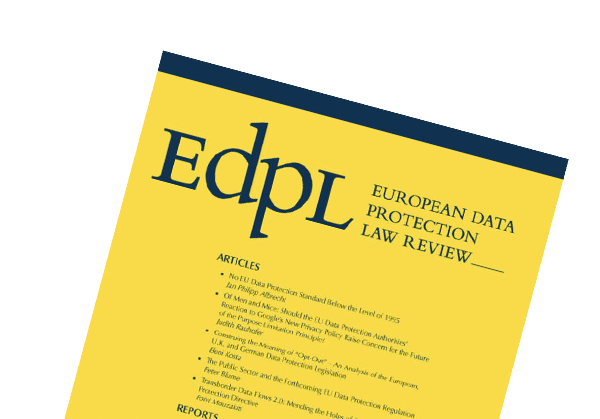 Experts in Europe and beyond rely on the quarterly European Data Protection Law Review (EDPL), EDPL events and our German-language Information Freedom and Information Law yearbooks for comprehensive, high quality analysis of the changes in the legal landscape of data privacy. 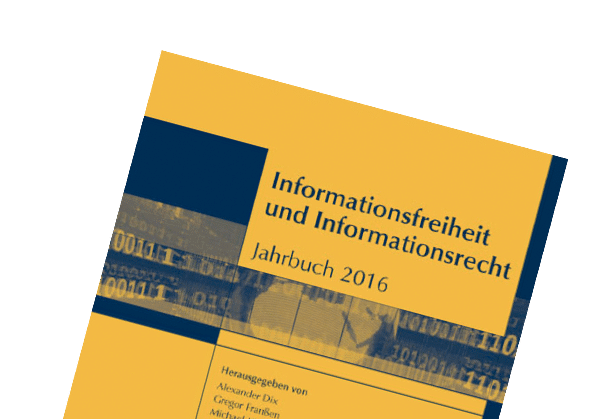 Lexxion’s publications and seminars in the field of data protection offer the latest legal updates on topics like data transfers, data processing, right to be forgotten, data breaches and freedom of information.